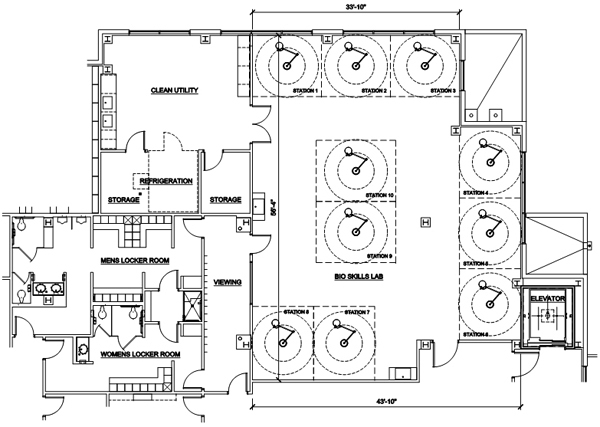 The spacious bio-skills laboratory is the cornerstone of the Medical Academic Center. 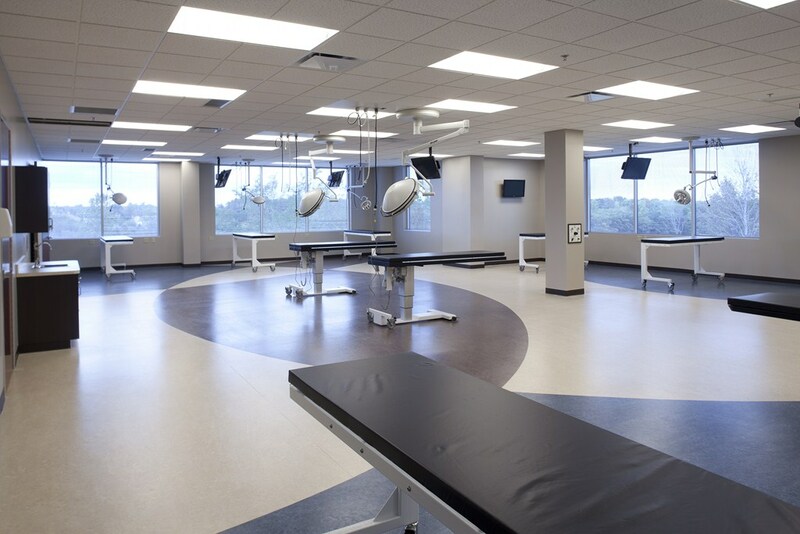 It features plenty of natural light and ten fully-equipped work stations. 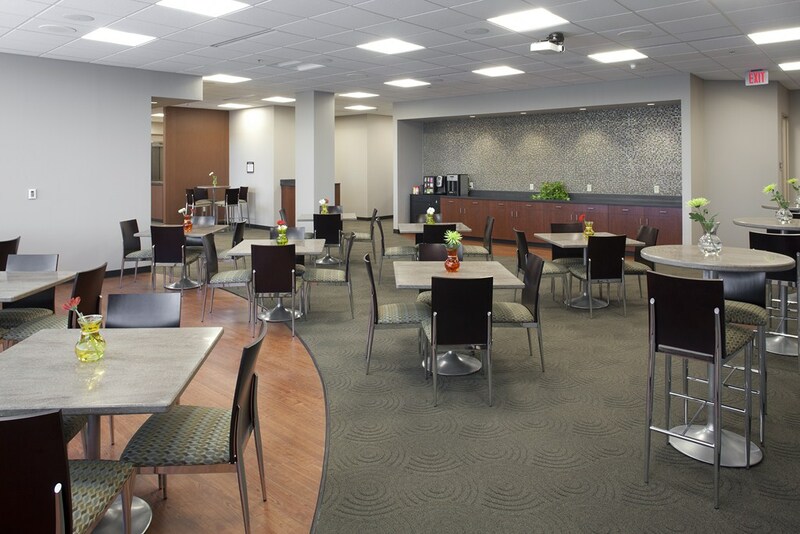 Our conference/dining area is the perfect setting for working lunches or as a stand alone breakout/dining space. 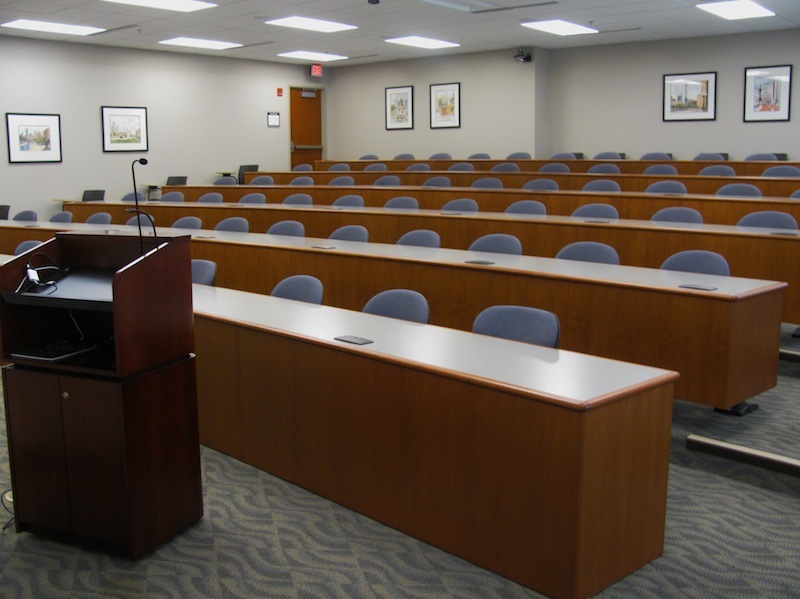 It is equipped with the latest video equipment, including the ability to video stream to and from the auditorium and bio-skills lab. 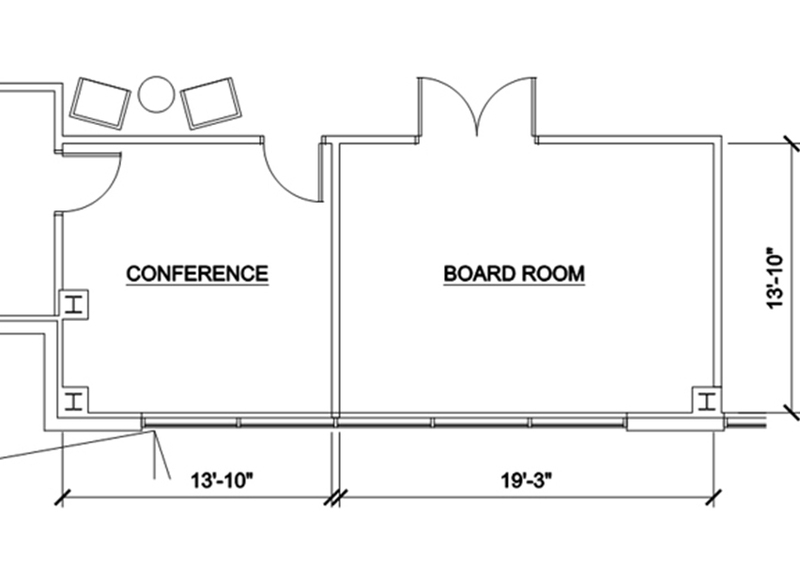 Our small conference room is perfect for the group needing an intimate setting. 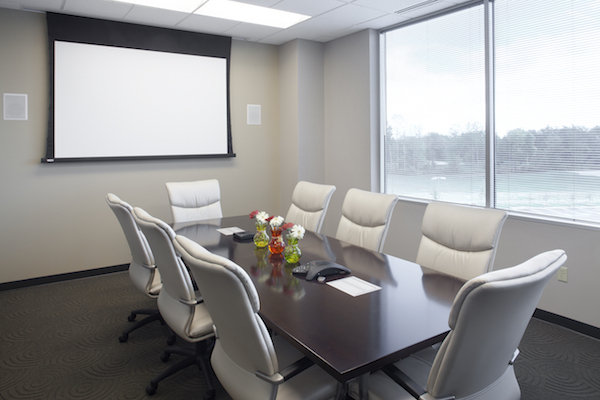 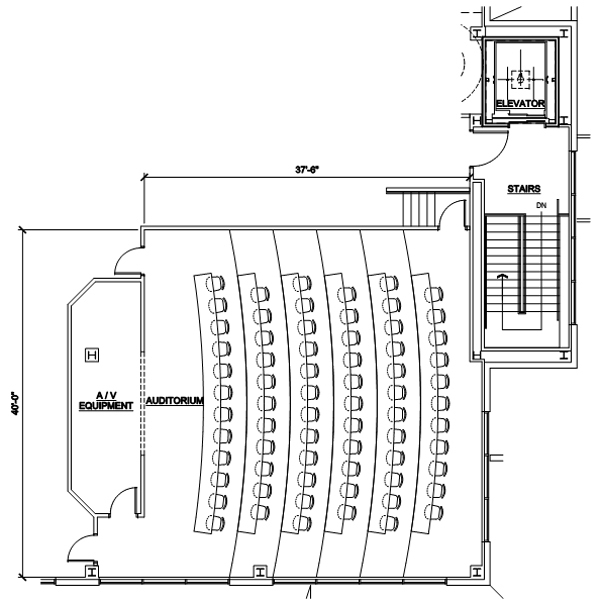 It seats up to ten individuals and includes a drop down screen, LCD projector and teleconferencing and video conferencing capabilities.